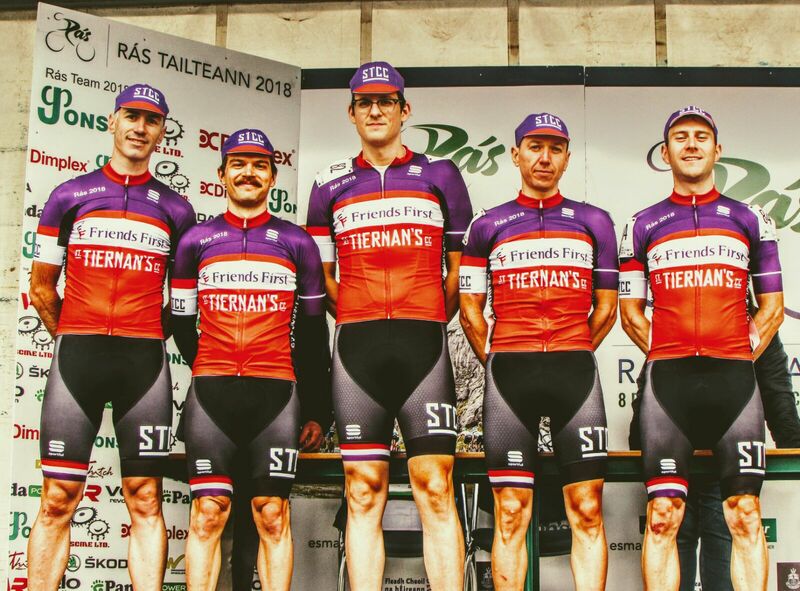 For the second year running, St. Tiernans Cycing Club will be represented in Irelands only Union Cycliste Internationale (UCI) categorised race, the 66th edition of the Rás Tailteann. Recounted by many current pro tour riders as an unpredictable and unique race, the 2018 edition moves away from its Dublin Castle start of the last few years and hits the road in Drogheda town this Sunday 20 May. The traditional finish in Skerries is retained and the race will traverse the southern end of the country over 1160 kilometres through what promises to be an extremely testing route. The unpredictable nature of the Rás means every stage is one to watch but the riders of the 2018 edition will have their focus firmly on Stage 4 (Wednesday 23 May) and Stage 7 (Saturday 26 May) stages. Wednesday sees the race cover the mountains of Kerry and Cork while a rollercoaster ride in the Wicklow Mountains greets all on Saturday where crowds will be expected to be out in force. The 2018 Rás Tailteann will take place from Sunday, May 20 to Sunday, May 27. The race is a 2.2 event on the UCI Continental Calendar. Teams of five riders representing Continental Teams, Countries, Counties and Regions will contest the race. 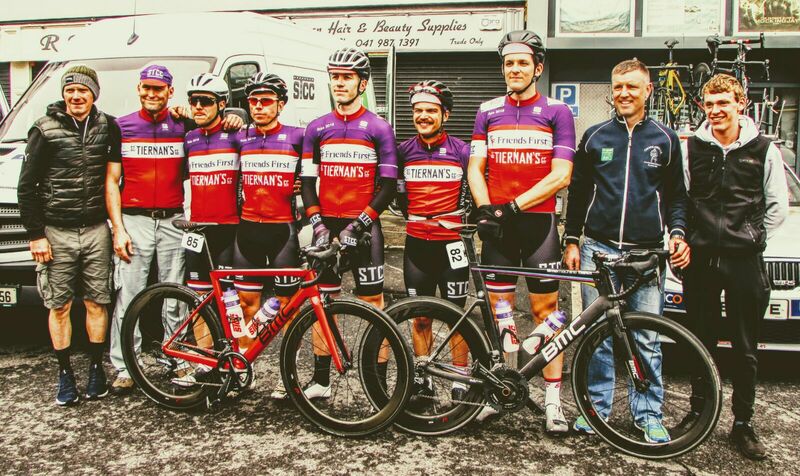 The St. Tiernans Friends First Team is made up of Riders James Quinn, Adam Greally, Kieran Regan, Niko Harmanen and Peter McColgan. No Replies to "Friends First St. Tiernans return to the Rás Tailteann for 2018"